How much does an apartment cost in Shanghai? 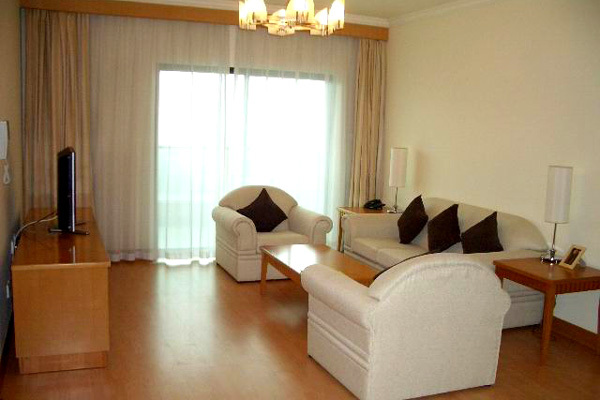 Home»Uncategorized»How much does an apartment cost in Shanghai? How much is the average rent for an apartment in Shanghai? I am moving to China as an expat and have seen some “expat housing” websites focussing on the real estate market in Shanghai, but I find it hard to determine what I should pay for an OK property downtown. 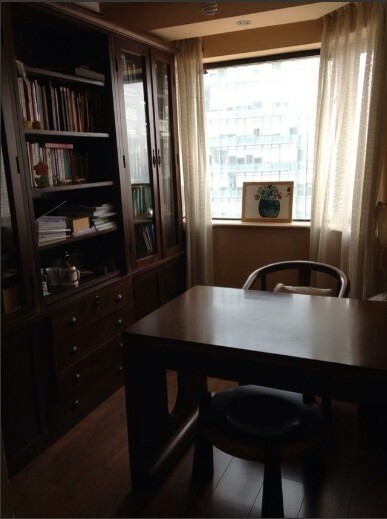 -If you go as a foreigner, your apartment will most likely be organized through the employer. Universities and school have their own dorms, some international companies sends their employees to hotels while others have good deals with real estate companies. -My Chinese friends got his apartment “assigned”. Certainly there is also a real market, but a friend could eg only after the wedding in a larger apartment because it went over some office (just I but also not in demand in China to get what you want but it is probably For the Chinese, not as easy as in Europe). – There is a big market in Shanghai for rich foreigners coming to get an apartment, but you have not idea whether the apartment is going to meet European standards or not. Money is everything. 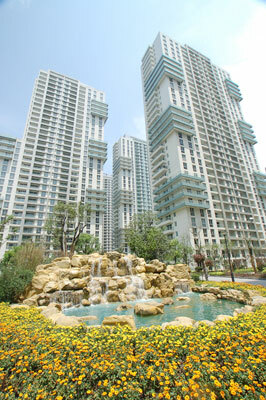 With enough money you can live in Shanghai on European standards. « Where do expats live in Shanghai?